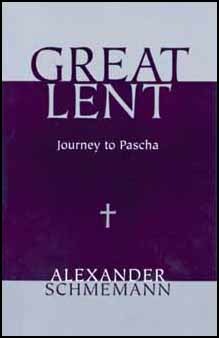 I thought to compile a list of more-or-less Orthodox "lenten classics" that you may want to draw from as this year's Great Lent approaches. I have read and re-read these books through the years and they have all had an impact on my spiritual formation. Each book here is quite accessible. No dry theology, but a lively approach to God and the spiritual struggles that we all face; as well as deeply-pondered wisdom to guide us in our journey toward not only our annual Pascha celebration, but in our life-long journey to the Kingdom of God. As we pray, fast and practice charity during this season, a good book that deepens our understanding of God so that we can build our relationship with God is one more important component to a holistic lenten effort. 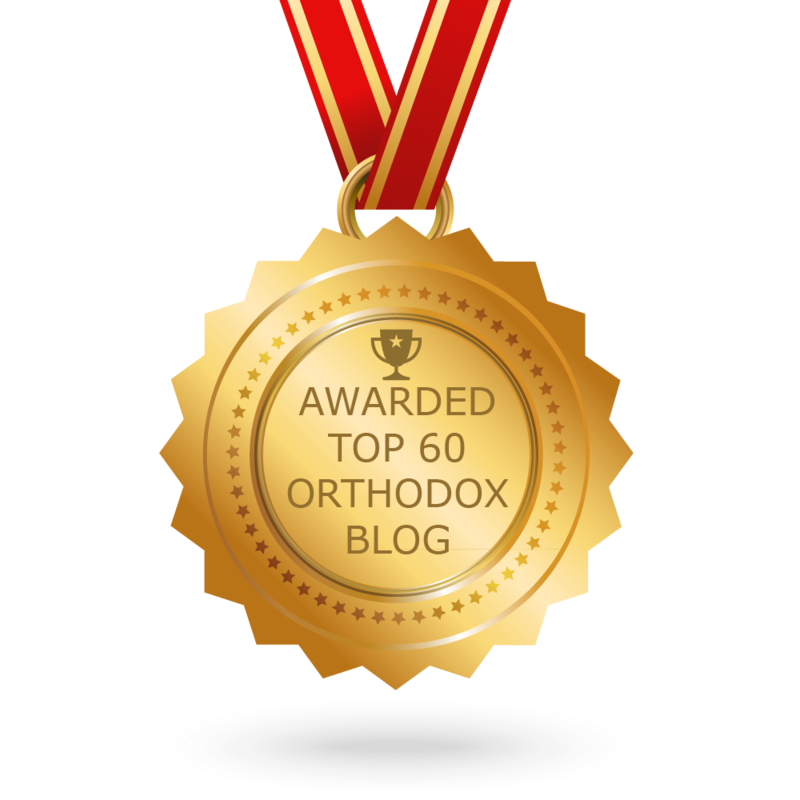 I have kept my personal list to an Orthodox Top Ten. Some of the suggested titles are specifically lent-oriented; while some are more general in appeal, but would be excellent choices during Great Lent, I believe. Of course, any such list of good books presupposes that our primary reading source is always the Holy Scriptures. We begin with the Word of God - the prescribed Old Testament books perhaps, together with the Psalter. 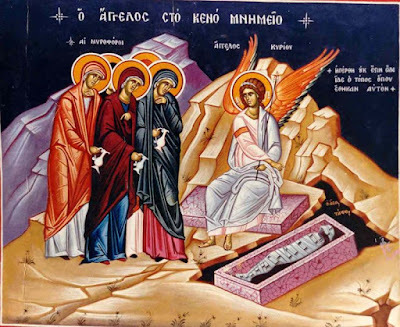 During Great Lent we also read from the remarkable Epistle to the Hebrews and the austere Gospel According to St. Mark. However, the books on the attached list are certainly more than mere supplementary reading. They are books written by teachers and guides who love God and who desire to awaken that same love of God in our own minds and hearts. * The books with an asterisk can be found in our parish library. If you have already read all of these books and are looking for something new, feel free to contact me for further suggestions. + Great Lent by Fr. Alexander Schmemann * — Recommended by Arch. Kallistos Ware as the best single volume about Lent in English, this book has become a “classic” that should be read by one and all. After reading this book, you will never approach the Lenten services in exactly the same way. In fact, you just may want to come to church more often during Great Lent. 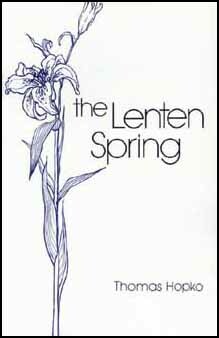 This book includes the great appendix chapter, “Taking Lent Seriously” which you will do after reading this book! + The Lenten Spring by Fr. Thomas Hopko * — Also already something of a “classic.” This is a series of forty three-four page meditations on a variety of lenten themes. A wonderful use of the Scriptures and the Church’s Lenten hymnography, together with Fr. Hopko’s endless stream of great insights. + The Way of the Ascetics * by Tito Colliander, a Finnish Orthodox lay theologian, and another “classic”(!). 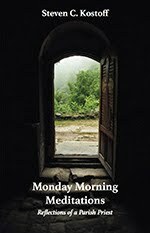 — Short insightful chapters that are very challenging in today’s world about an “applied Orthodoxy” in our daily living. Also available as an eBook. + Prayer: An Encounter With the Living God by Metropolitan Ilarion Alfeyev. — A relatively new book by one of today’s most prolific and gifted theologians/spiritual directors. Short straightforward chapters that yield many insights into the practice of serious and effective prayer. Very practical and quite helpful for that very reason. 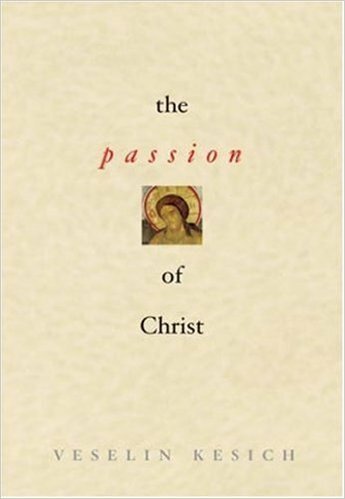 + The Passion of Christ by Veselin Kesich. — This was my New Testament professor at St. Vladimir’s Seminary. A compact and clearly-written account of the Lord’s death on the Cross. Prof. Kesich walks you through the Lord’s earthly ministry and all of the factors that led to the Lord’s Passion. In only about a hundred pages, this book will illuminate a great deal for you as we move toward Holy Week during Great Lent. + The Power of the Name: The Jesus Prayer in Orthodox Spirituality by Archbishop Kallistos Ware. — Certainly the best short introduction to the Jesus Prayer by a lifelong student and practitioner of the great “prayer of the heart.” Arch. Ware distills years of study and practice into an unforgettable forty-page treatise. Yes – another classic! + The Place of the Heart* by Elizabeth Behr-Sigel. — The author has been described as the “grandmother” of 20th c. Orthodox writers. 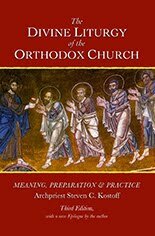 A European lay theologian, Behr-Sigel’s book is subtitled “An Introduction to Orthodox Spirituality.” This is a far-ranging description of how our immensely rich spiritual tradition developed from the Scriptures to the present day. A very rich presentation. Actually, Arch. Ware’s essay on The Power of the Name is included here as an Appendix. + Becoming Human by Fr. John Behr — A marvelous and profound meditation – accompanied by iconographic images – on the Person of Christ and how Christ is the link toward our own true humanity. Many great new insights here that Fr. John has put into a short meditative form based on his other scholarly studies of the early Christian tradition. A profound link is made between Christ – the one true human being – and our own emerging humanity after His image. + God’s Many-Splendored Image by Nonna Verna Harrison * — Verna Harrison is an Orthodox nun, known as Sister Nonna. She is also a highly-respected patristic scholar and theologian. This book explores “theological anthropology for Christian formation.” That sounds rather intimidating, but prominent readers have said that “clarity, simplicity, beauty, and depth” characterize the content and style of this book. 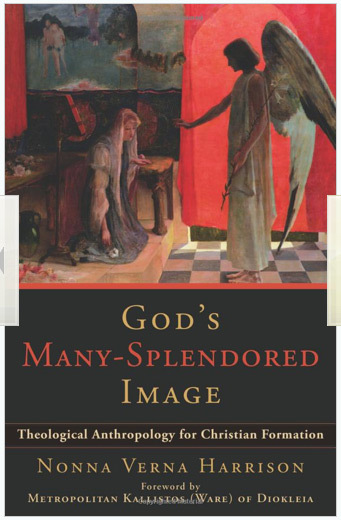 A truly wonderful exploration of what it means to be, as a human being, “God’s many-splendored image.” Insightful observations are made in this book about figures ranging from desert fathers to Albert Einstein. Sister Nonna dedicated the book “to all people whom other people have thrown away. It shows that God does not throw away people.” Who would not want to read a book with a dedication like that? + The Sayings of the Desert Fathers – The Alphabetical Collection, Benedicta Ward (editor and translator). — Here are the multitude of aphorisms, anecdotes and wisdom sayings of the great desert fathers arranged alphabetically (the Gk. alphabet, that is) from the letters Alpha to Omega, and everything in between. These are the words of life from the great pioneers of Christian asceticism and the spiritual life. We read the words of Sts. Anthony the Great, Arsenius, and Macarius the Great and a host of other spiritual guides. An endless source of wisdom that can be read through the years.